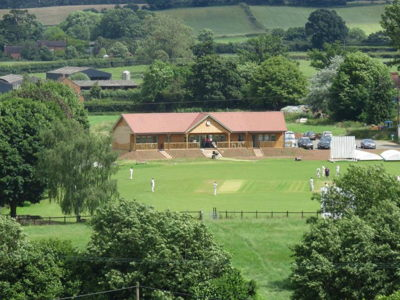 We are a small, friendly club with fantastic facilities, including a new pavilion. We have a strong junior section, with teams from U9 to U15, a girls team and senior teams x 3, two playing on a Saturday and one on a Sunday. We play some T20 in midweek. We are looking for a player to play for a season or more, help with coaching the junior section and encouraging the transition of our junior players into senior cricket. We can help with finding employment and accommodation. This would suit a young player wanting to experience a change of scenery in a safe and friendly environment.